Arthur Winterhalder, a pupil of Oddessa Road School, represented West Ham Schools in 1899. 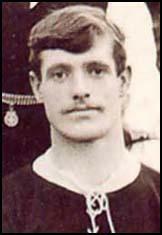 He joined West Ham and scored a hat-trick on his debut against Spurs on 29th December, 1907. Two weeks later he scored again against Blackpool in the FA Cup. He also scored goals in his final two league games of the season against Crystal Palace and Fulham. Also in the team that season was Herbert Winterhalder. Amazingly, the two men were not related. 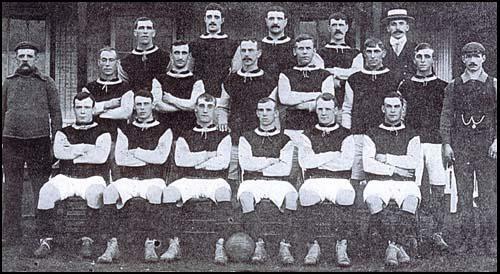 Before the beginning of the 1907-08 season Winterhalder joined Everton. He also played for Preston North End before retiring. Billy Bridgeman, Jack Fletcher, Christopher Carrick, Jack Flynn.